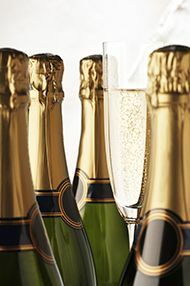 Discover the wonders of fizz in the company of other Champagne-lovers. During this evening you will discover what makes the Champagne region so exceptional, delving into the mysteries of its production, a method which has been developed and honed over centuries. To help with this, you will compare and contrast 12 Champagnes showcasing the huge variety of styles available. 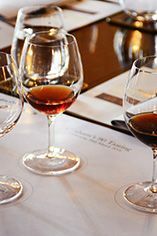 Producers on show include Grandes Marques such as Pol Roger, Bollinger and Krug and, to finish, we will taste Dom Pérignon. Hosted by Edwin Dublin, Fine Wine Specialist.